Most Valuable Father June 2017: Will Blechman, M.D. 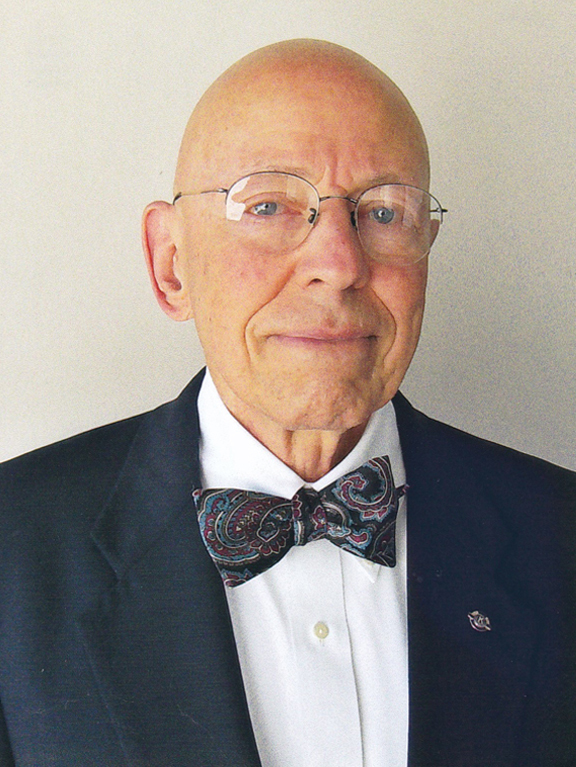 Dr. Wil Blechman practiced medicine (1961-1994) with a specialty in rheumatology following his graduation from the Medical College of Virginia, an internal medicine residency at Jackson Memorial Hospital in Miami, and a fellowship in rheumatology at Johns Hopkins Hospital. Early in his career he joined the Kiwanis Club of North Miami Beach and found that the community service to be important to him. This led to his ad-vancement in Kiwanis and eventually to the position of President of Kiwanis International, 1990-91. As part of his experiences in Kiwanis, he became very interested in early childhood issues and helped develop and introduce a program called “Young Children: Priority One” to Kiwanis’ worldwide clubs. This program focuses on the prenatal period to age five. In 1994, Dr. Blechman left his practice to get more involved with issues affecting young children. He was appointed Florida State Health Officer 1995-96 and then Senior Consultant to the Departments of Health and Children and Families. As the results of research on early childhood brain development became available, Dr. Blechman, recognizing the importance of supporting optimal brain development especially during the prenatal period and through early childhood, has become a speaker helping to educate parents and caregivers on their roles in making this happen. He also continues to provide information to Kiwanis Clubs, encouraging their activity in this area. Presently, Dr. Blechman serves as Vice-Chair of the Children’s Forum and chairs the Health Committee of the United Way Center for Excellence. He is also a Board Member of the Lawton Chiles Foundation.